Indian restaurant discovery and food delivery platform Zomato is in advanced discussions with Berlin-headquartered Delivery Hero to sell its business in the United Arab Emirates Business for $200-250 million, Indian publication Times of India as reported citing three unnamed sources. Both the firms have reportedly declined to comment on the story. Started in 2008 in India, Zomato is now available in 24 countries across the world. UAE was the first global market the startup had expanded to, in 2012. According to a report by Inc42, the country soon after the launch accounted for 20% of the orders on Zomato. 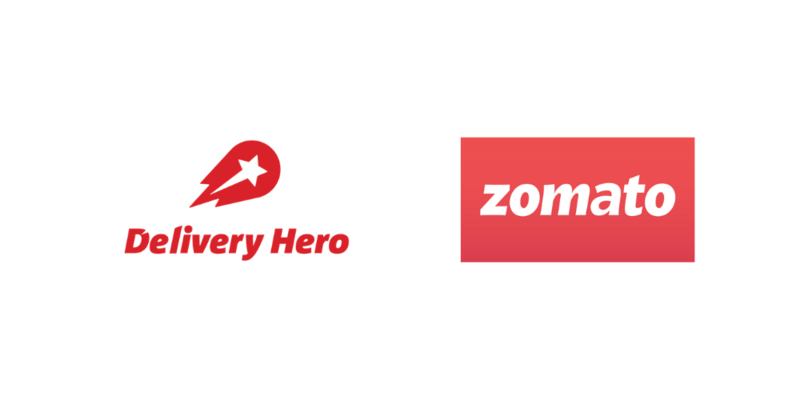 The report by Inc42 also claims that both Delivery Hero and Zomato currently have about 35-40% of the market share in UAE. Delivery Hero runs three platforms in the country, Talabat – which was acquired by Rocket Internet in 2015, Carriage, and Foodonclick. The space is crowded with many other local, regional and international players including UK-based Deliveroo, Uber Eats that is available in Dubai and Abu Dhabi, and Careem that has recently launched its dedicated food delivery app Careem Now in Dubai. It won’t be Delivery Hero’s first acquisition in the region. The German company has previously acquired Kuwait-based food delivery startup Carriage in 2017. Zomato had become a unicorn in February last year after it raised $200 million from Alibaba’s Ant Financial. The startup had annualized GMV of $1 billion in September last year.